Triscuits are the best snack ever. Best with cheddar cheese and pepperoni. 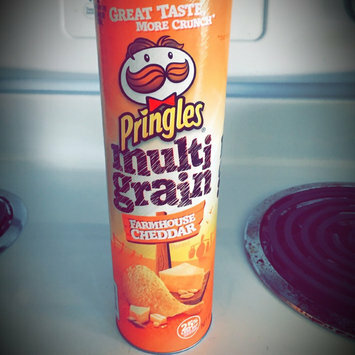 I could eat these daily and usually do. Amazing! #mybestof2015 how can you go wrong with girl scout cookies besides with your waist. Love them! #mybestof2015 I love OPI Products and will always purchase them. Theirs products are ones you wont regret purchasing. 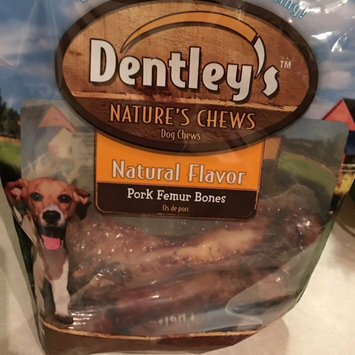 My dogs love these bones and it keeps them busy for hours. Doesn't give them tummy troubles. These are going to be a must in my house!! !